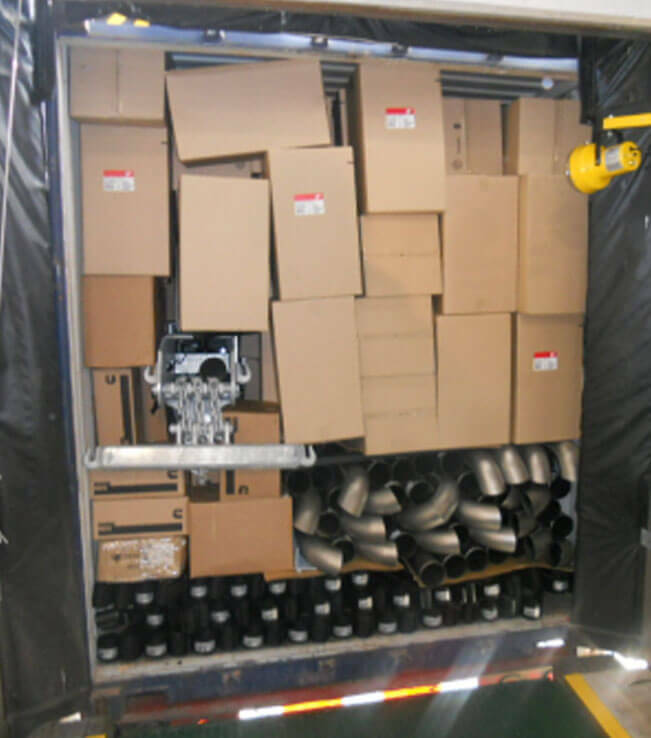 Container shipment is a more time consuming process but great for heavy parts and bulk orders. 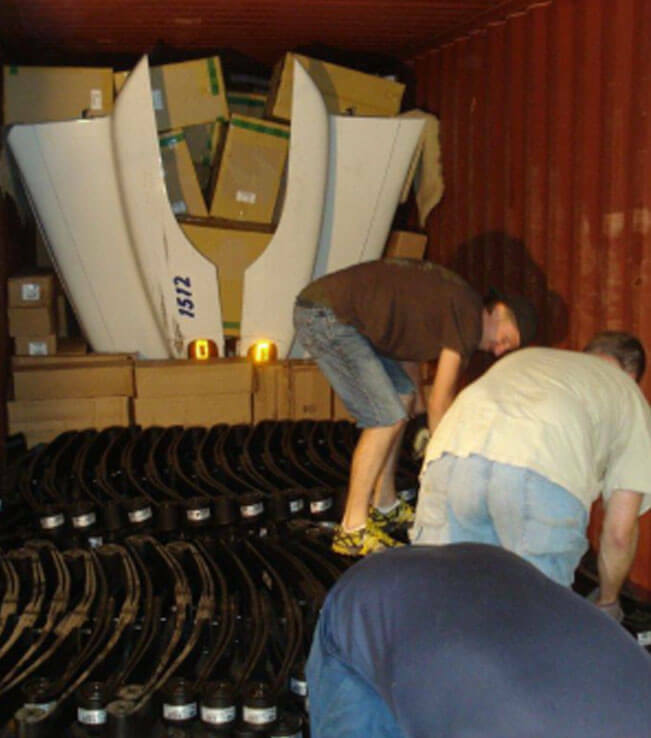 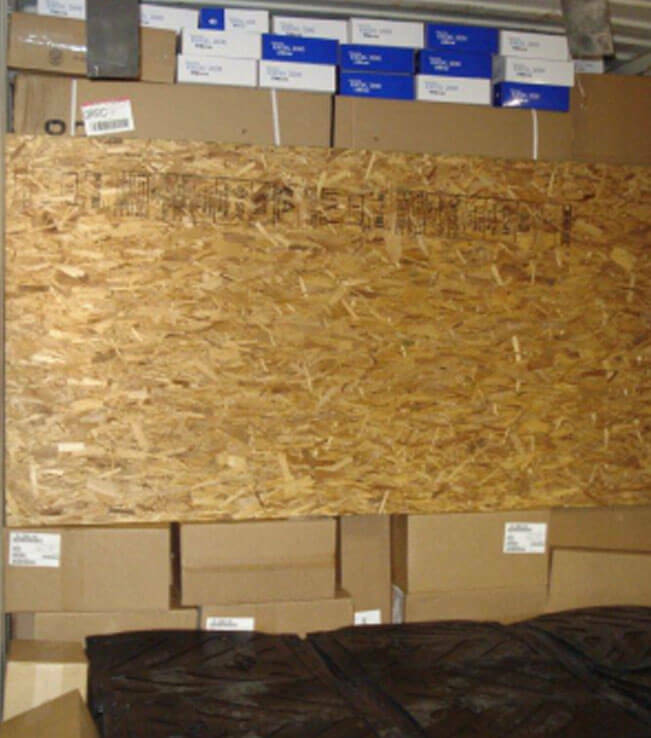 Like our Air shipments, as soon as the order has arrived in full at our warehouse in America (5 Star Parts Inc.) it is packed very carefully and securely to ensure a safe trip across the ocean. 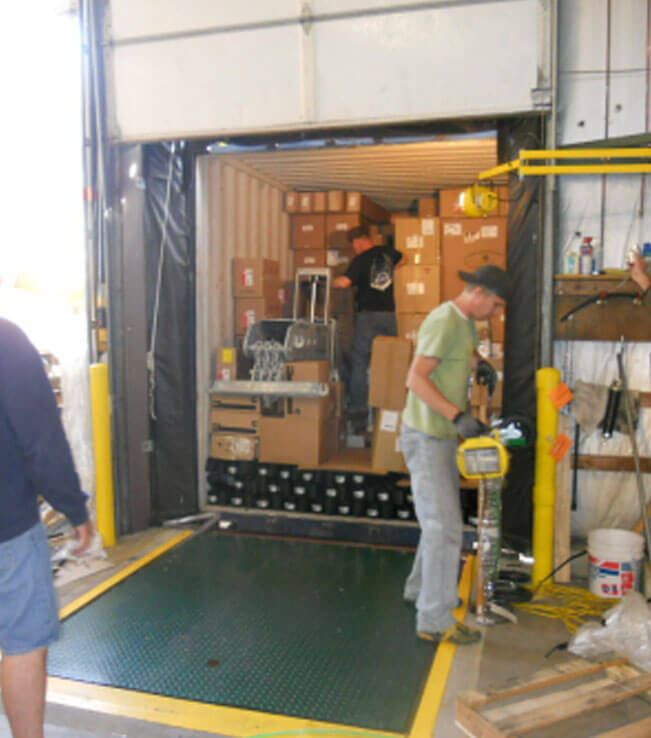 After the container is packed it is off to the ports for shipment.